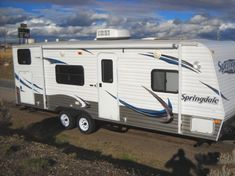 "clean trailers, great rates, and friendly service...it's a trifecta"
Why camp in a tent ? Rent a camper and make it a vacation to enjoy ! © 2018 Trifecta Rental - Idaho Falls, ID - Camp & Travel Trailer RV Rentals . All Rights Reserved.